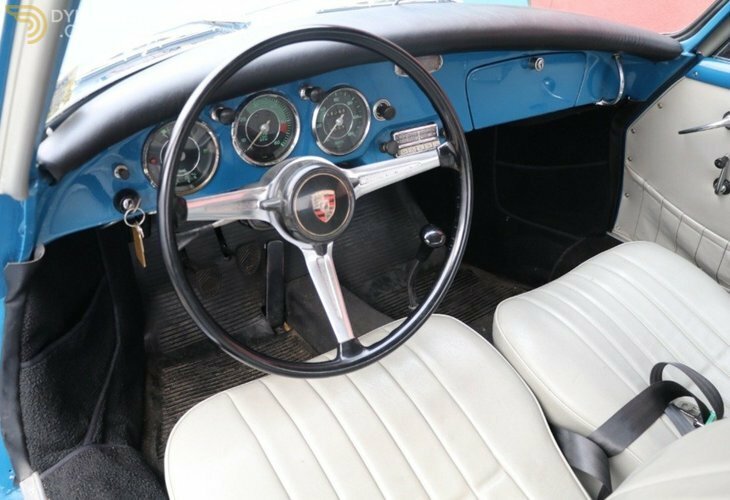 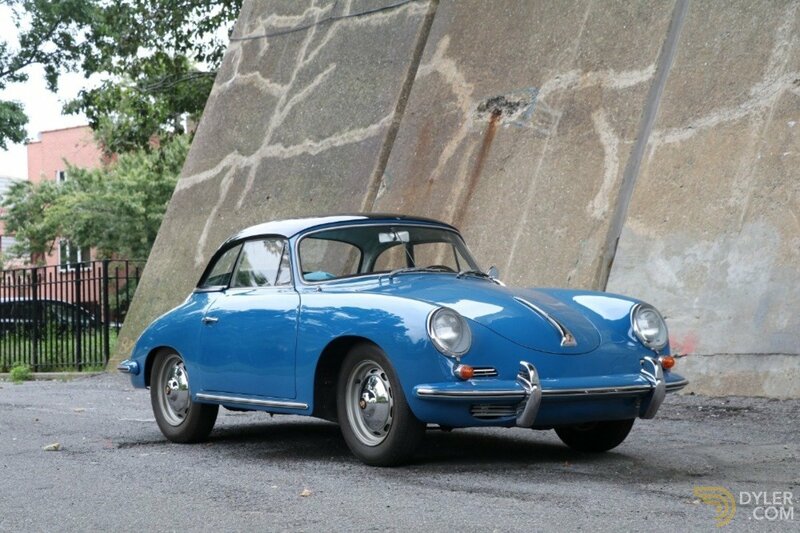 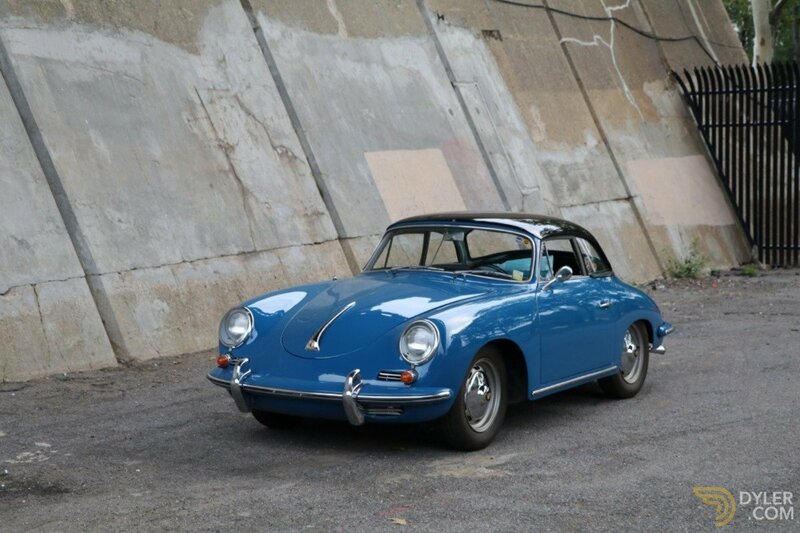 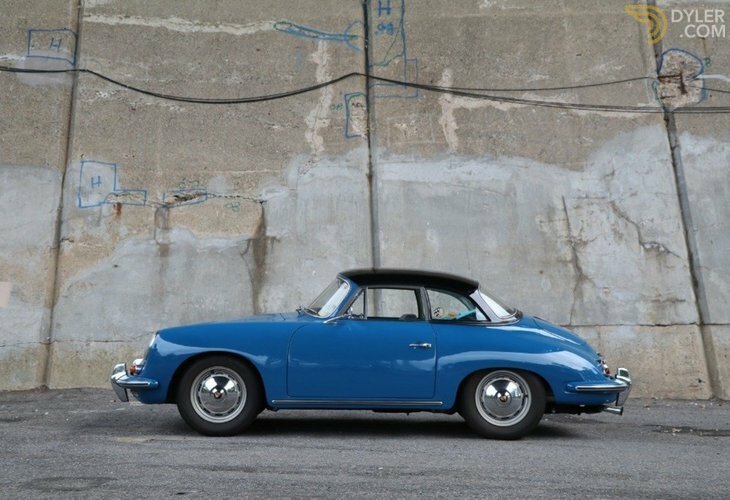 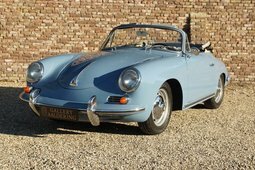 This 1960 Porsche 356B Super 1600 Cabriolet is an excellent original matching numbers car and a very strong driver quality example. 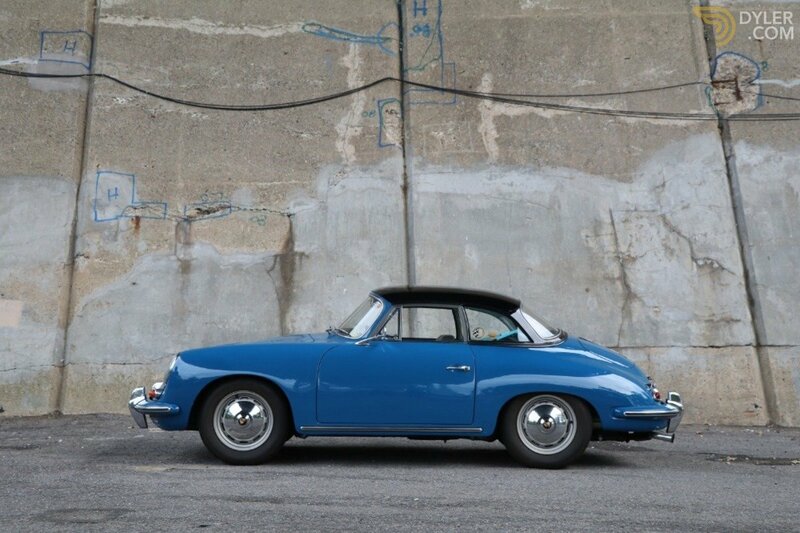 Original Royal blue with grey interior and black factory hardtop. 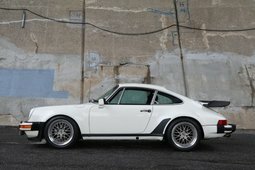 A very solid and clean car that's mechanically very strong. 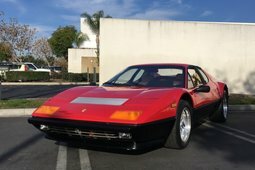 It runs and drives excellent and was resprayed in its original color about two years ago. 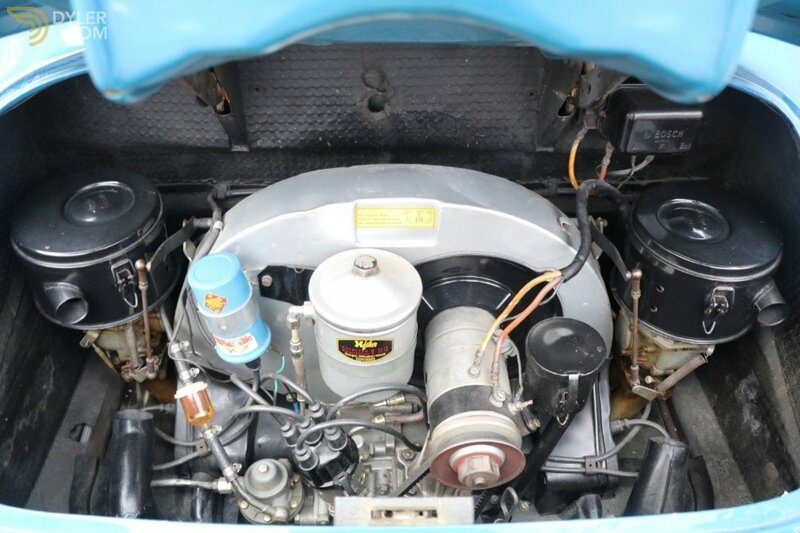 The original gearbox is included in the sale. 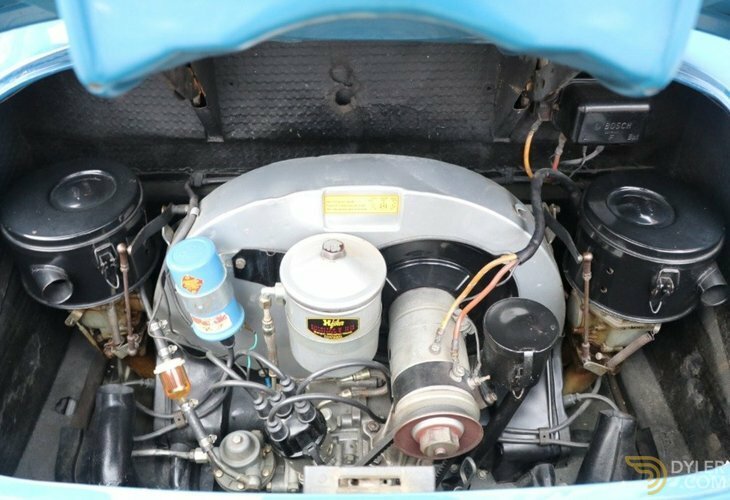 The gearbox in the car has been upgraded to a 1963 model unit. 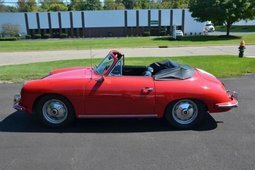 Soft-top frame included. 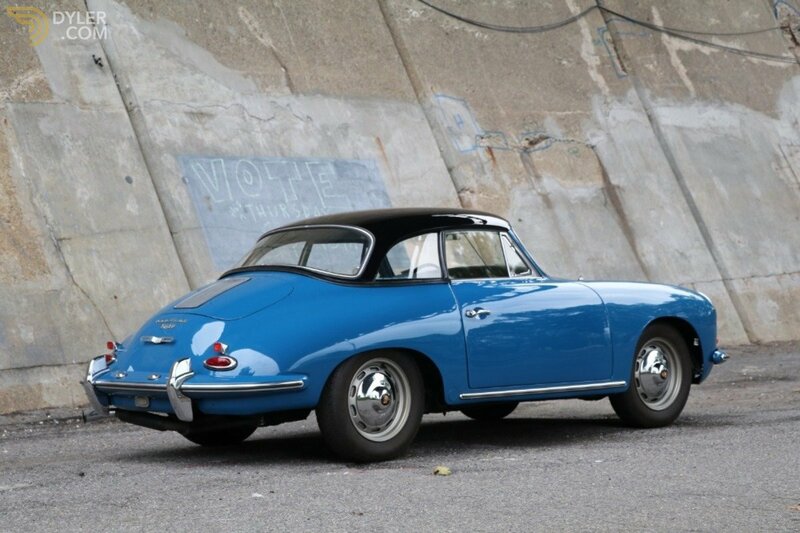 Offered with its spare wheel, books, and jack. 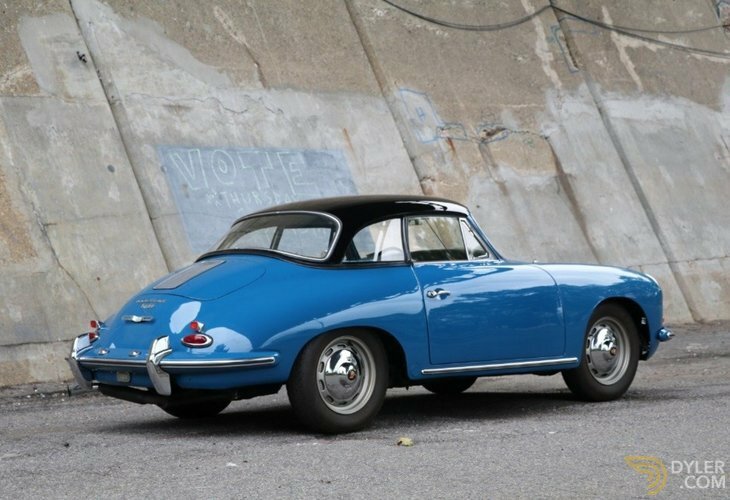 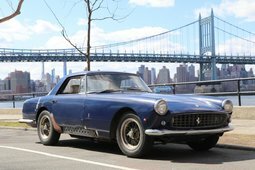 An exciting opportunity to own a highly sought-after Super Cabriolet in a lovely original color with factory hardtop and matching numbers.